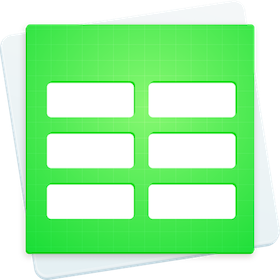 The high-quality GN Templates for Numbers - Bundle for iWork collection offers 400+ diverse and useful templates for Apple`s Numbers.Use them for your business or personal needs. Handle your day-to-day assignments a lot easier. Customize the template to your requirements: create tables, make calculations, draw diagrams, insert images thus tackling your job efficiently and effortlessly. Available in the US and international paper sizes. Requires: the latest version of Numbers.